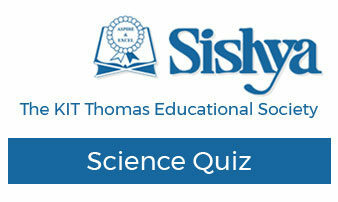 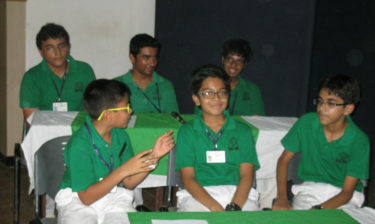 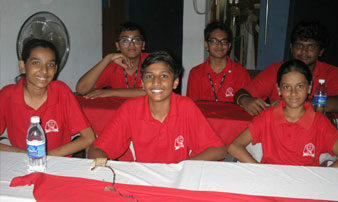 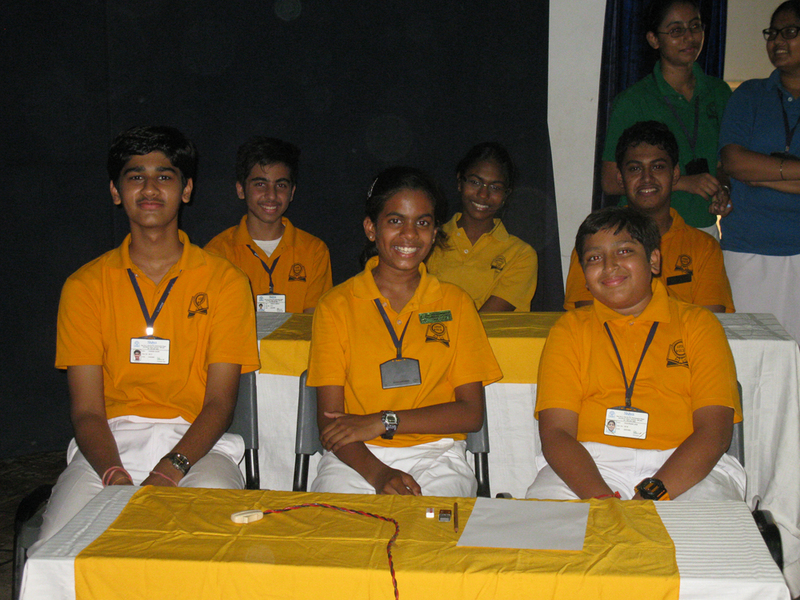 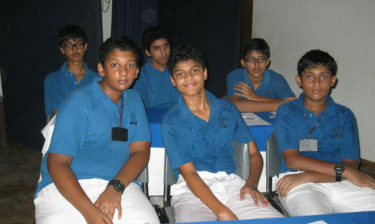 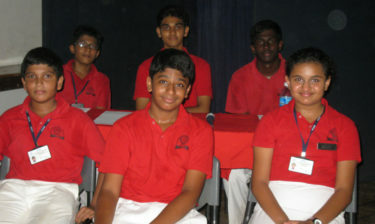 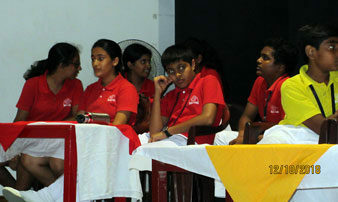 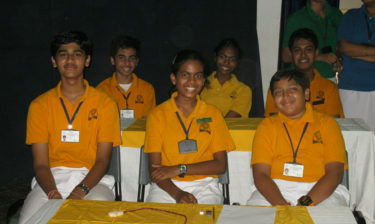 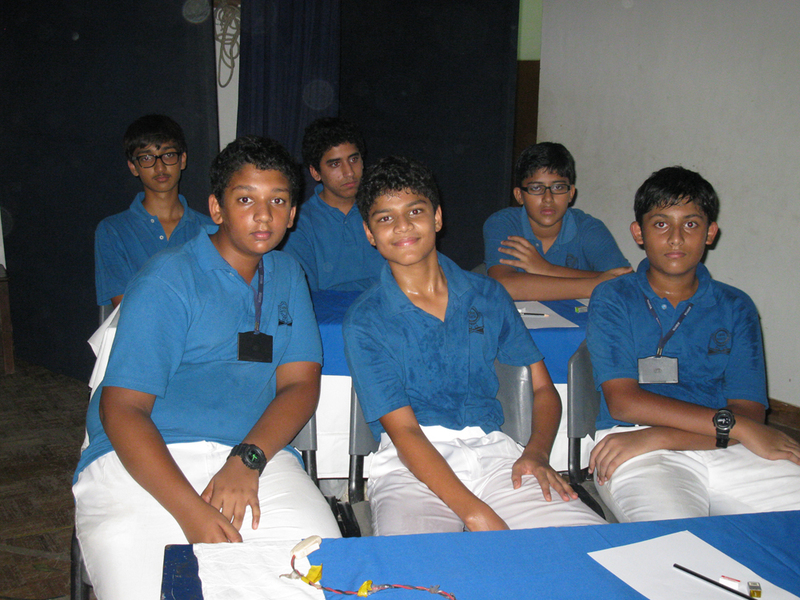 Inter House Science Quiz Held on the 13th of June, the Science Quiz was a most exciting event. 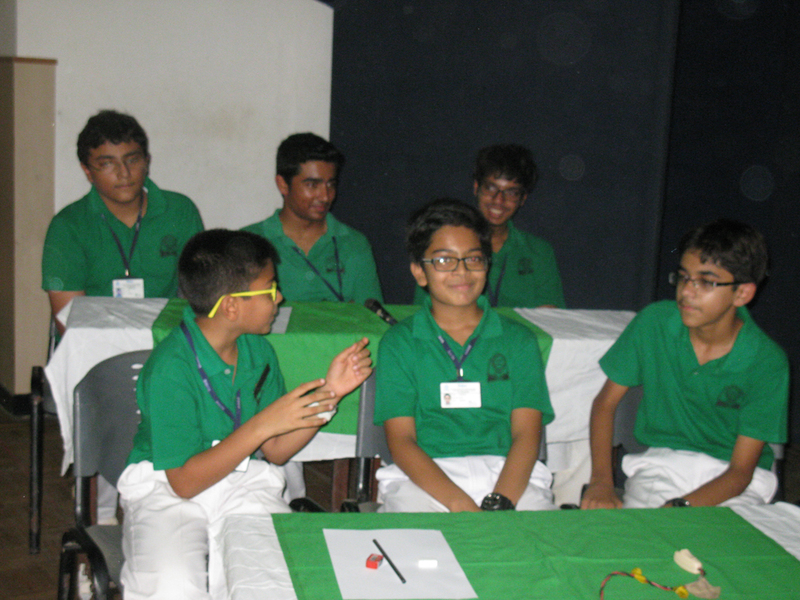 The questions were intellectually stimulating and Audio, Visual and Experimental Rounds captured the interest of the audience. 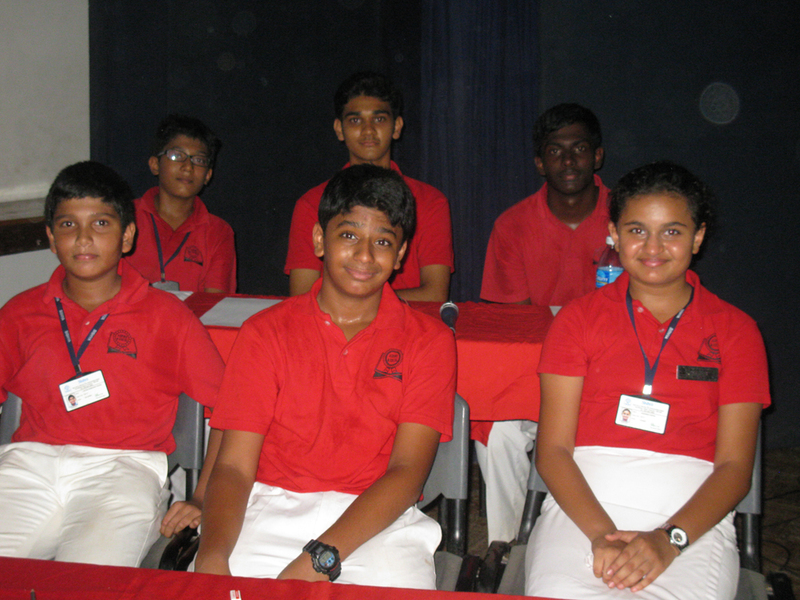 It was a nail biting finish with Sutlej House coming up on top and emerging as winners.